Your floors are the biggest expanse in your home and play a pivotal role in how it looks, feels and even sounds! If you’ve got scuffed hardwood, stained carpet or decades-old laminate, it’s time for a change. New Creation Construction can help. 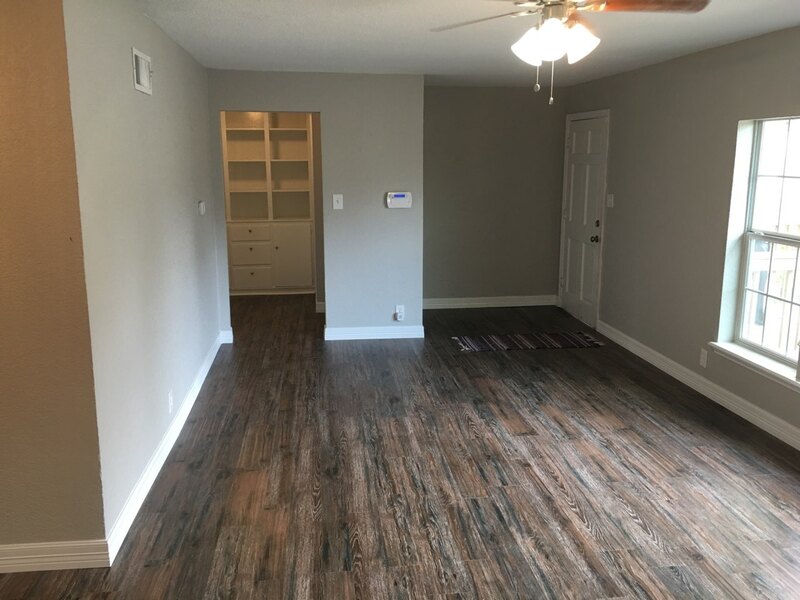 As expert flooring contractors in Fort Worth, TX, we’re able to replace and reinvigorate the flooring in your home, adding new life and beauty to every single room. 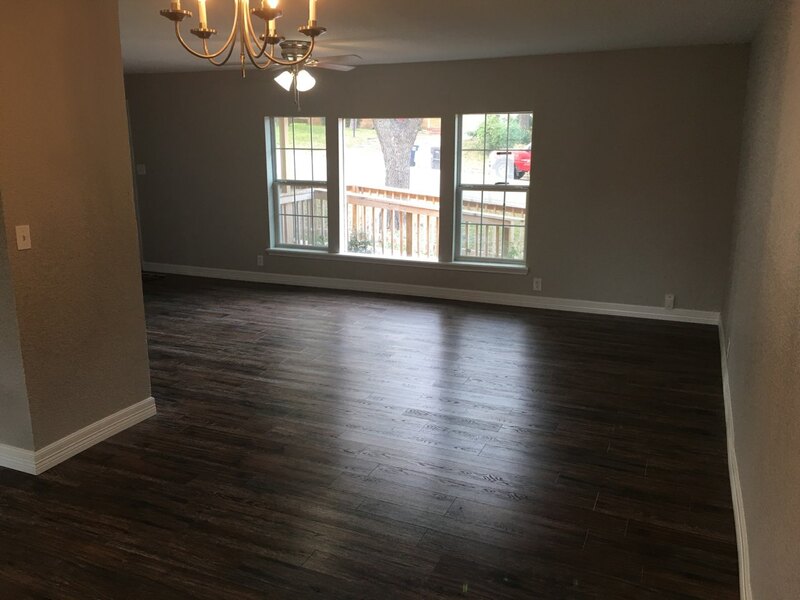 We specialize in new hardwood, tile, and carpet in Fort Worth, TX. 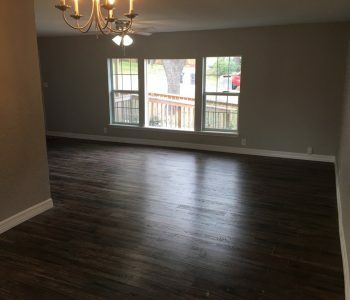 From new hardwood in Fort Worth, TX to screen-sanding and polishing to a complete refinishing and staining of your hardwood, our goal is to bring back the timeless appeal of your wood flooring. We promise stunning results and work hard to maintain the integrity of your original wood. Scuffs and indents in your laminate? Let us rip it up and replace it with a modern, high-quality material. 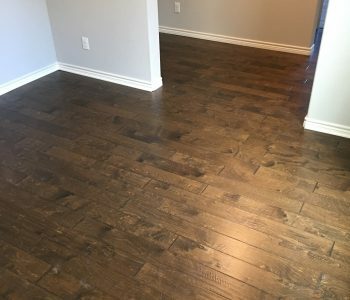 From kitchens to bathrooms and anywhere else you have laminate flooring, we’ll leave you with results that look great and last. Want the appeal of hardwood with the resilience and ease-of-care that comes with manufactured materials? Vinyl plank is one of our specialties! We’ll help you pick the right color and style, then install it to perfection. Nothing beats the soft feel of new carpet in Fort Worth, TX under your feet! If you have little ones in your home, are looking for optimal comfort or want to reduce some of the ambient noise in your house, carpet is the way to go. We’re ready to carpet any room! Great for luxurious bathrooms and regal kitchens, tile is a durable option that will look as good as it performs. We tile, grout and seal stone and ceramic tile wherever you want it, with flawless workmanship and superior results. Have a single slat in your hardwood floor that needs to be replaced? 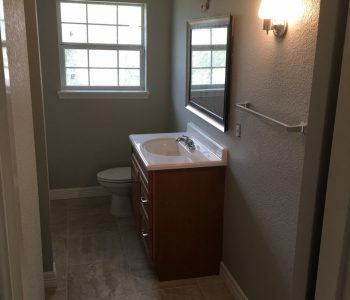 Re-carpeting a small closet? Need to replace a cracked or broken tile? 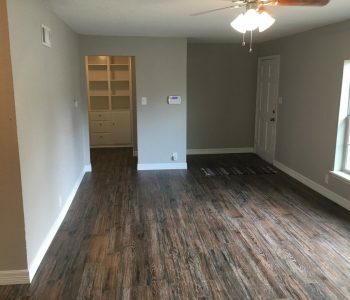 Out flooring contractors in Fort Worth, TX offer handyman flooring services to keep your floors looking great, no matter their condition or material. 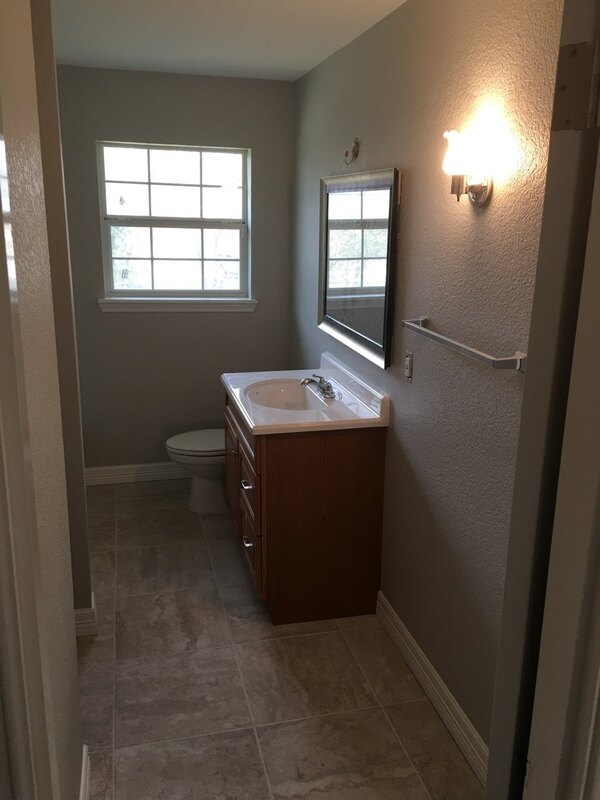 Call us for the small jobs and get big results! If your floors are looking weathered, damaged or old, let us provide the flooring services necessary to restore and reinvigorate them. 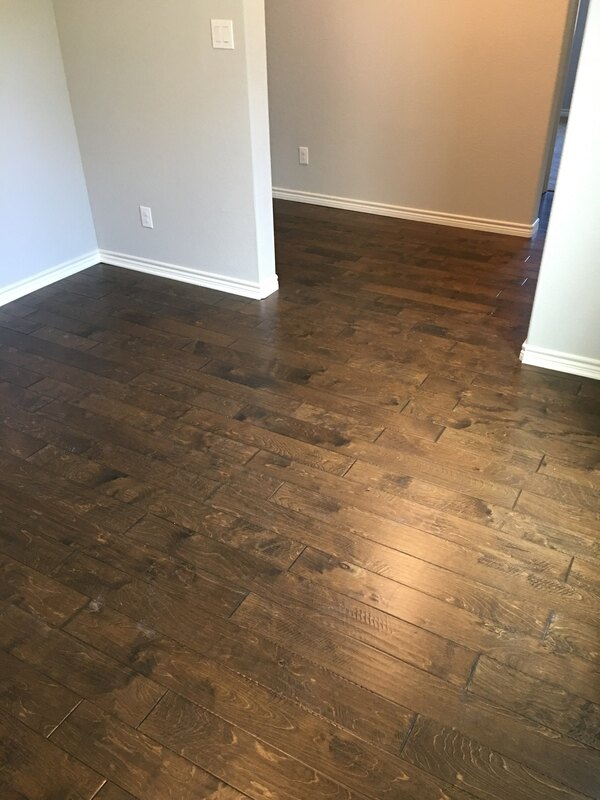 Contact New Creation Construction today at 817-343-3392 for superior flooring results!